MTV Base has started a new season of its popular show, ‘Celeb Living,’. 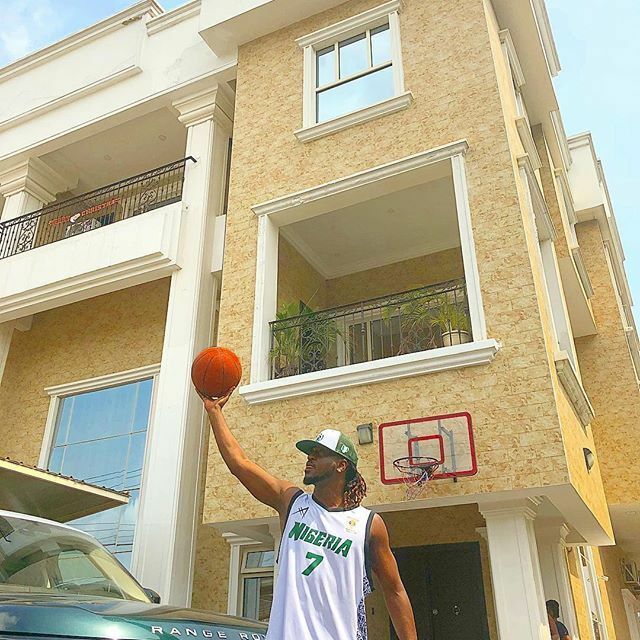 This time, lavish houses of Nigerian celebrities have been put on display. In the new season which kicked off on Tuesday, Paul Okoye, half of PSquare fame (Rudeboy) took the host, Nenny B, on a tour of his lavish Lagos home and studio space. The host said the show reveals what it is like to really live like a celebrity. “The show will give fans a glimpse into the homes, flashy cars, fast cars, off the chain shoes, as well as the vulnerable sides of everyone’s favourite A-list celebs,” Nenny B said. He also added that MTV Base VJ, Ehiz, would also take viewers on a tour of popular musician, L.A.X.’s breathtaking house. Peoples Democratic Party (PDP) candidate, Jimi Agbaje, has also opened up his home for his teeming lovers and this will be shown in an episode on February 5. “Mr Agbaje and his wife took us on the grand tour of their luxurious living space and answered a question or two about his plans for Lagos,” he said. Other Nigerian celebrities who have been featured on the show so far include Praiz, Timaya, Peter Okoye and Reminisce. Celeb Living is fashioned after MTV Cribs (also known as Cribs) a documentary that features tours of the houses and mansions of celebrities in the U.S.